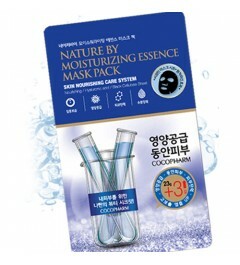 The Mediheal N.M.F Aquaring Ampoule mask is an ampoule mask formulated with active water systems with N.M.F, Hyaluronic, Ceramide LS8865 as its main ingredient. 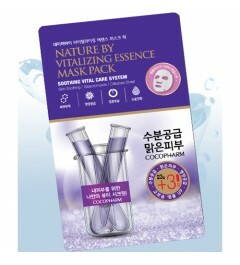 It also contains Hyaluronic acid, ceramide, witch hazel which help manage enlarged and loosened pores. 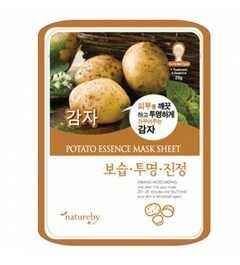 They effectively manage sebum production as well as ensuring that the pores are tightened and the skin moisturized. 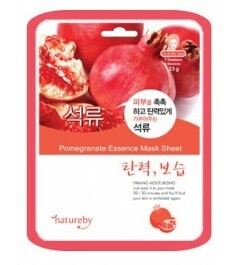 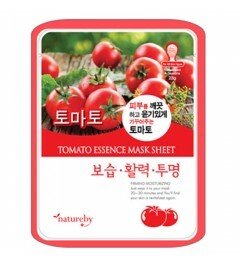 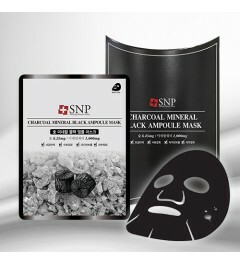 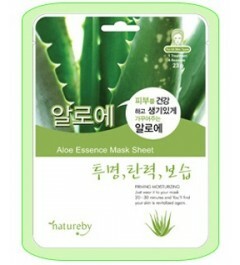 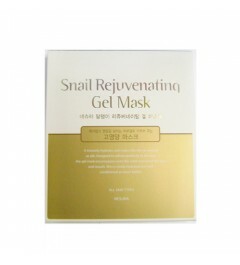 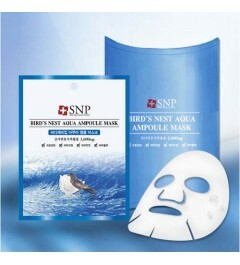 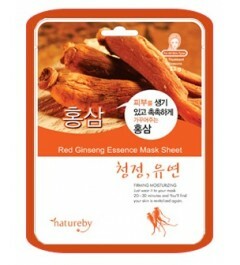 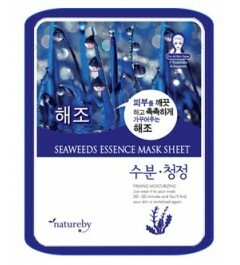 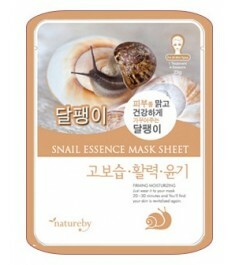 When used long-term, the mask can help solve dry-skin related allergies.